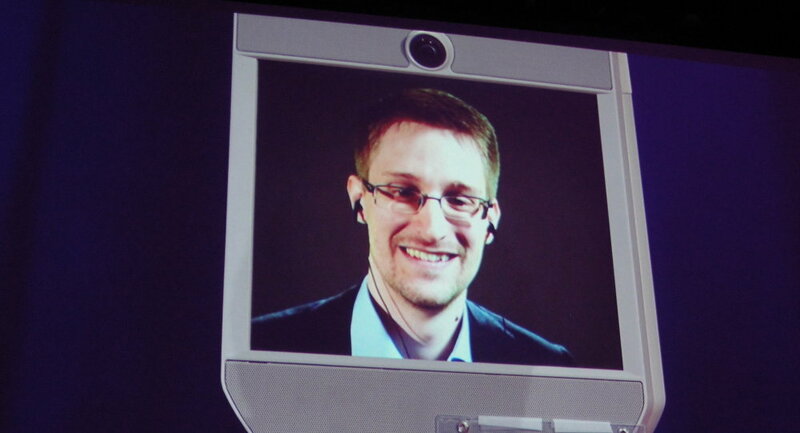 Barack Obama said that Snowden must appear in a court in the United States before any decision about pardoning him can be considered. WASHINGTON (Sputnik) — National Security Agency (NSA) whistleblower Edward Snowden must appear in a court in the United States before any decision about pardoning him can be considered, President Barack Obama said in an interview published Friday. "I can't pardon somebody who hasn't gone before a court and presented themselves," Obama said in an online interview with Germany’s Der Spiegel. "At the point at which Mr. Snowden wants to present himself before the legal authorities and make his arguments or have his lawyers make his arguments, then I think those issues come into play." Obama agreed that Snowden has highlighted crucial issues surrounding digital privacy, but the president said the former government contractor’s release of confidential information is out of step with policies and procedures of the US intelligence community. In June 2013, Snowden sparked domestic and international controversy by leaking, through select media outlets, more than 1.5 million secret documents that revealed mass-surveillance practices carried out by the NSA in the United States and abroad. Several prominent US human-rights groups have sought a pardon for Snowden before Obama’s presidency ends. Snowden, who is considered a fugitive from the United States and faces charges of espionage and theft of government property, is currently in Russia on a three-year residency permit.